This has been a Sacramento tradition for 45 years. 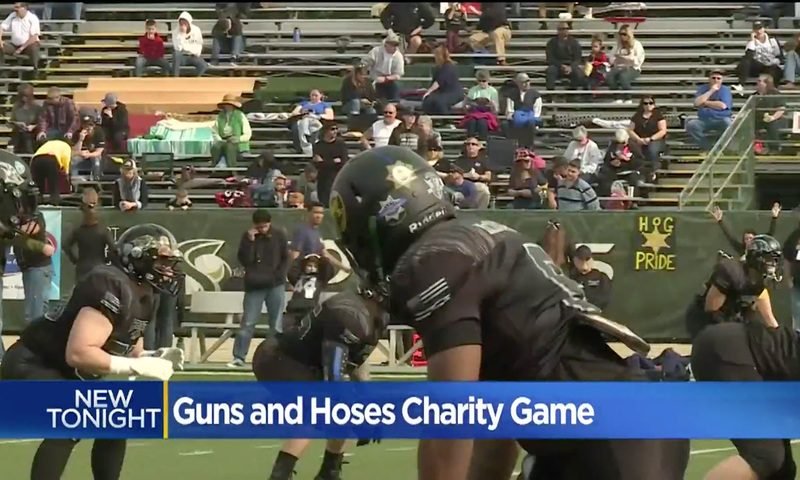 The game benefits various charities, schools, and non-profit organizations across the region. The law enforcement team scored a touchdown in the final minute to win the game 24-to-18.